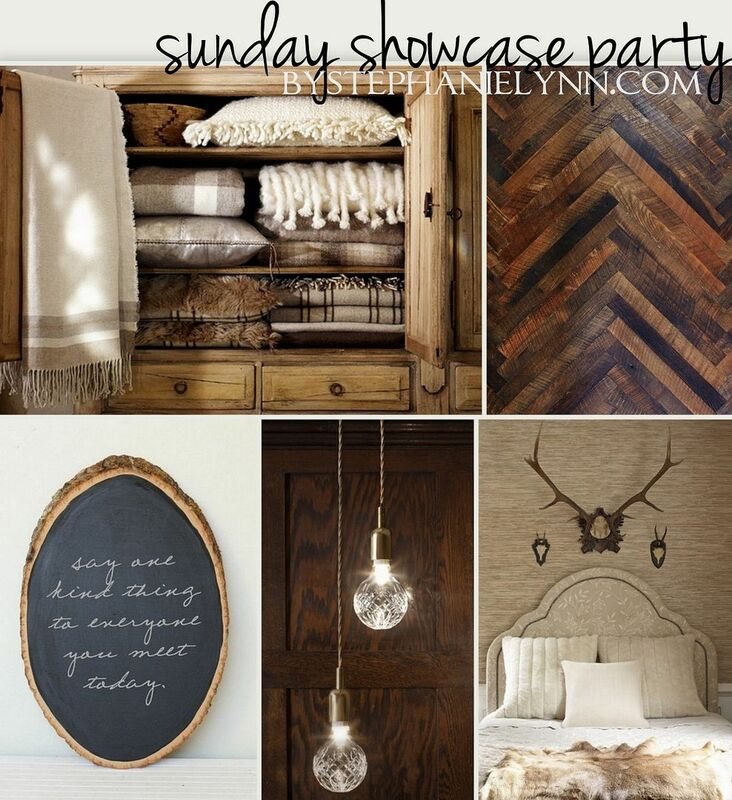 Thanks for hosting this fun Sunday linky! Have a great week. Thanks for having us! I am your newest likes on facebook, following via my blog’s page and my personal page and I would be ecstatic if you’d like me Stephanie! Thanks so much for hosting another great party!! I am looking forward to seeing what everyone has posted. Thanks so much for hosting this great link party. I’m new to this party and a new follower of your blog. I really enjoy this party every week! Thanks for hosting! 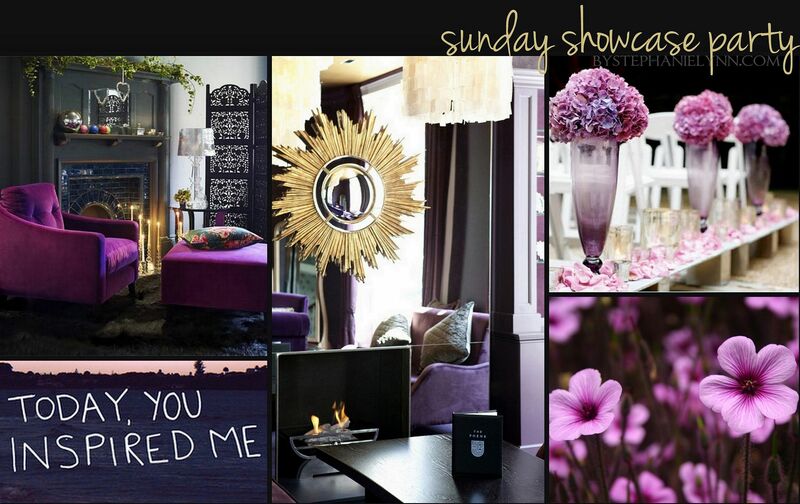 Love the purple mosaic pics – such a pretty combo! 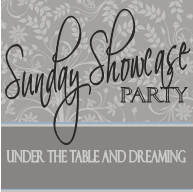 Thanks for hosting such a great linky party each week! Thanks for hosting! I enjoy viewing all the talent! Thanks for organising another fab party – so many great links! Thanks so much for hosting. I am a newbie blogger and this is the first post I’ve ever linked up! Love your blog! 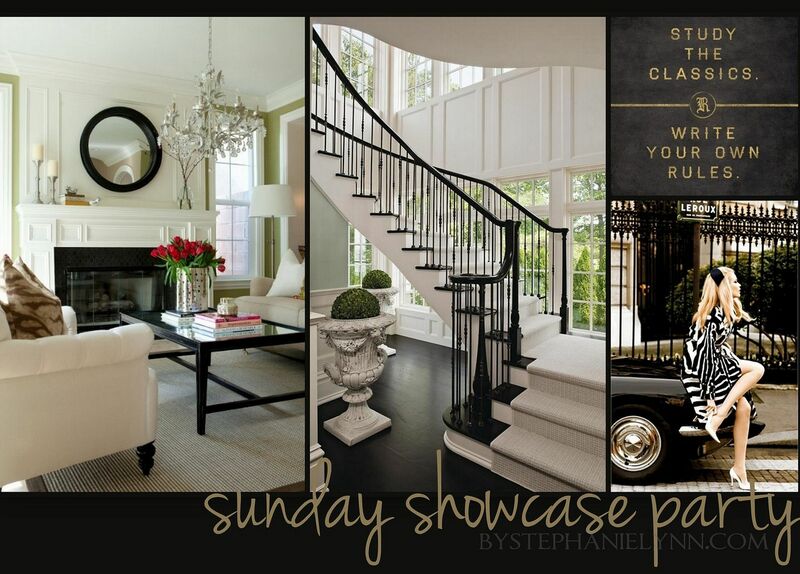 Could you please tell me where the sunburst mirror came from in the Sunday, February 3, 2013 picture? Thanks! 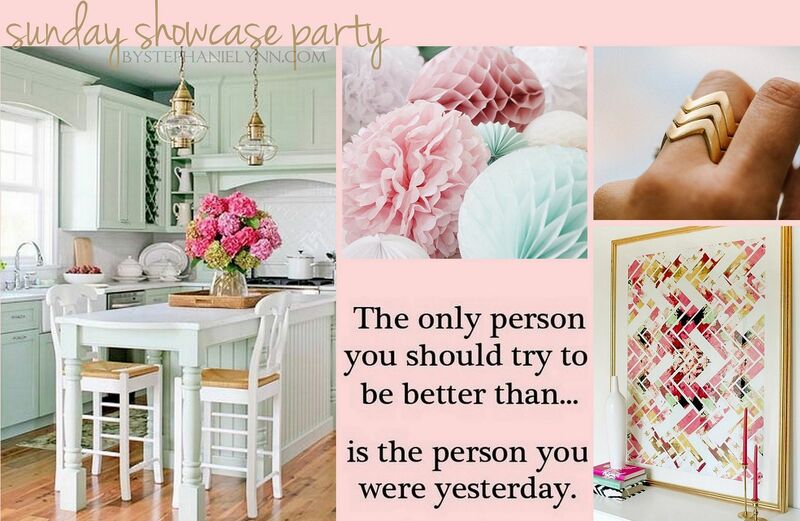 Thank you for hosting another great party….gotta go check out your gorgeous pin board, now! Thank you for hosting a great party. I hope you are having a wonderful week. This is my first link up with you…thanks for hosting.